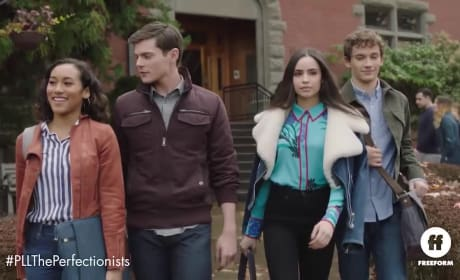 Pretty Little Liars: The Perfectionists is coming and we have your first look at the official trailer. Yes, there's a new villain, but it's not A. On Pretty Little Liars Season 7 Episode 20, the liars finally unmask their tormentor as the net closes in around them. We have the full trailer! Aria's part in A's game will be revealed to her friends on Pretty Little Liars Season 7 Episode 18. Watch the full teaser of the reveal! 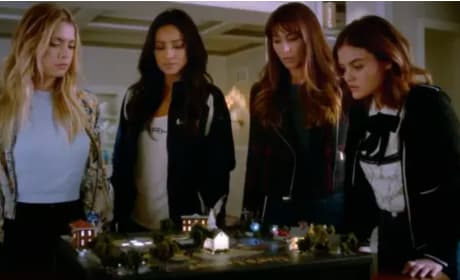 On Pretty Little Liars Season 7 Episode 17, the liars are forced to go separate ways when A.D. puts his/her plan into overdrive. We have the full teaser. 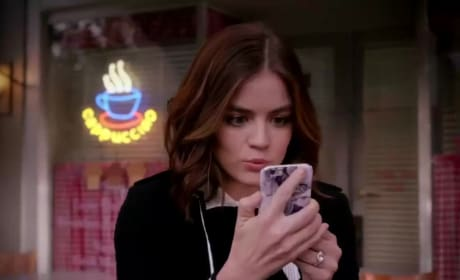 On Pretty Little Liars Season 7 Episode 14, Aria comes face-to-face with Uber A, while Jessica's killer is revealed. We have the full teaser! 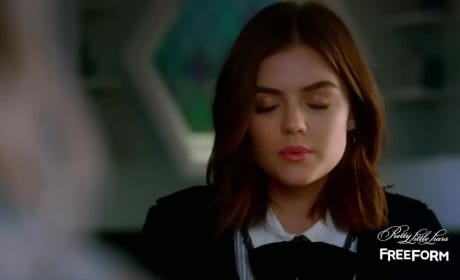 Pretty Little Liars Promo: Who Goes After Aria?!? 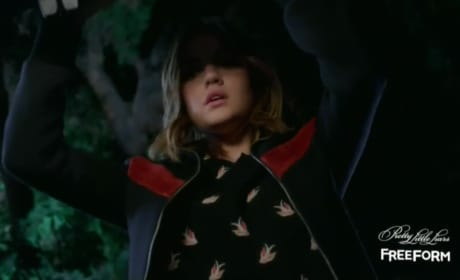 On Pretty Little Liars Season 7 Episode 13, Aria will turn a knife on an unknown assailant, but who the heck is it? We have the full promo for you! Pretty Little Liars has come to an end, filming wise that is. Check out this video for a few parting words from Ashley Benson. 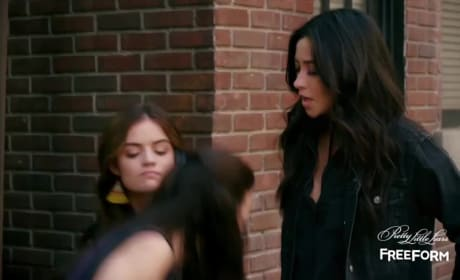 Pretty Little Liars Promo: Will The Liars Rise Up? Pretty Little Liars Season 7B is just a few months away, but will we get all the answers we need from the series? Read on for the full trailer! Shay Mitchell is the latest member of the Pretty Little Liars family to say goodbye to the show that became a cultural phenomenon. We have the full video! 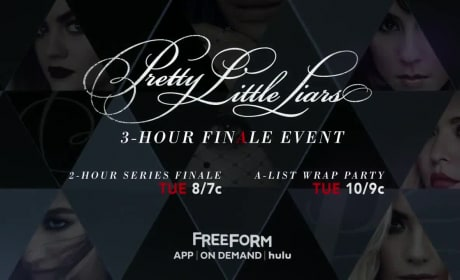 Pretty Little Liars Promo: How Will It All End? 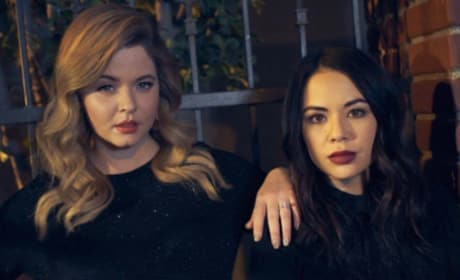 Pretty Little Liars returns in April for the final batch of episodes, but we have your first look at what will go down. Ready for a full preview?